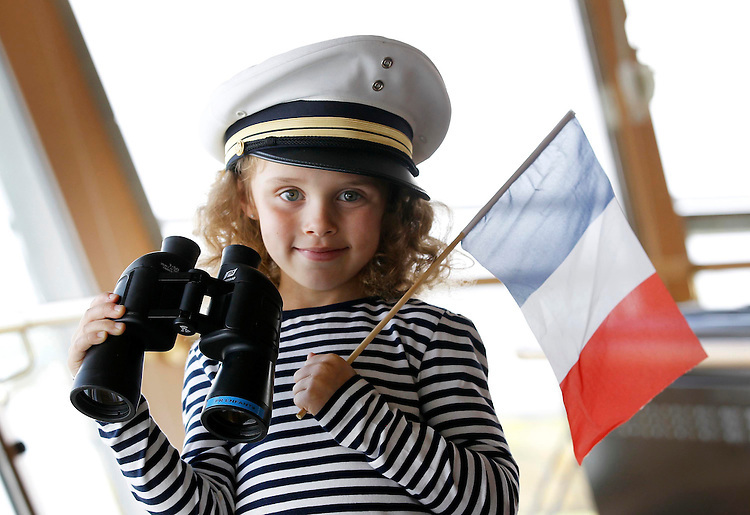 No Repro Fee.....Today 03/04/2011.Robyn Kelly, age 6 from Cork, pictured here onboard the luxurious Pont-Aven Cruise ship launching the new sailing season for Brittany Ferries which sails between Cork and Roscoff, France from now until Saturday 29th of October. Pic. Corporate PR Photography.